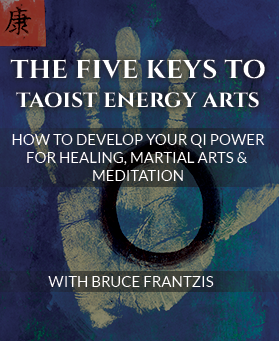 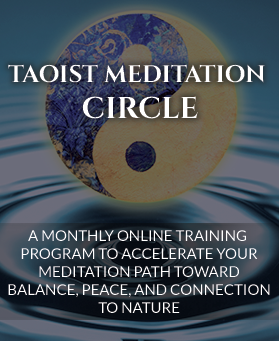 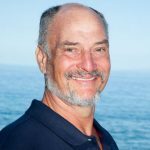 Originally passed down through Taoist meditation traditions, Qigong was developed to work with energy to maintain superior health, heal illness and realize profound inner stillness and spirituality. 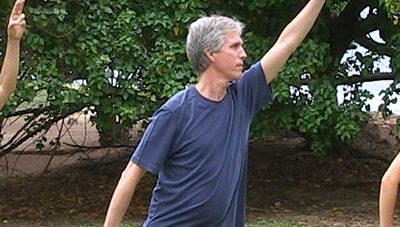 Qigong (alternatively spelled chi gung or chi kung) is a form of gentle exercise composed of movements that are repeated a number of times, often stretching the body, increasing fluid movement (blood, synovial and lymph) and building awareness of how the body moves through space. 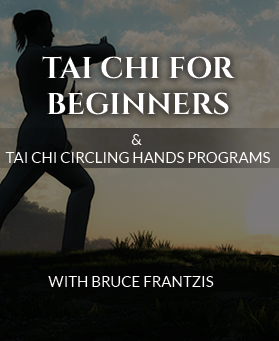 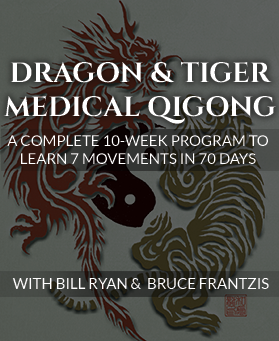 Here are the first three Qigong Secrets in our new series. 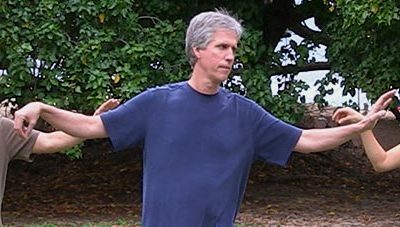 Watch our for more Qigong Secrets to come!